The sick and injured rely on professionals in the medical field to provide quality care that will assist them on their road to recovery. While no doctor or nurse can cure every illness or injury, they are required to provide a level of care that is comparable to that which would be provided by any other medical professional in the same situation. When errors are made, or when that quality of care is neglected, the patient and their families will suffer. Medical malpractice often results in prolonged pain and suffering for the patient and, in some cases, even death. At Foley Law Firm, we have a team of experienced medical malpractice attorneys who will fight for maximum compensation for our clients. The rewards of a medical malpractice case can be substantial, but it is important to seek legal help as soon as possible so that a case can be filed within the acceptable medical malpractice statutes of limitations for the Scranton, PA area. In addition to having specific guidelines for a medical malpractice lawsuit, there are also strict statutes of limitations that determine when a lawsuit can be filed. In the state of Pennsylvania, the statute of limitations dictates that a lawsuit must be filed against the medical provider within a two-year timeframe. This two-year time period begins at the point in time when the patient realizes the injury that has occurred, or the point at which the court determines the patient should have reasonably realized the injury. In addition to this two-year limitation, Pennsylvania law also states that any malpractice injury occurring after March 2002 must file suit within seven years. This means that if an injury develops beyond this seven-year window, the victim is not eligible to file a malpractice lawsuit. 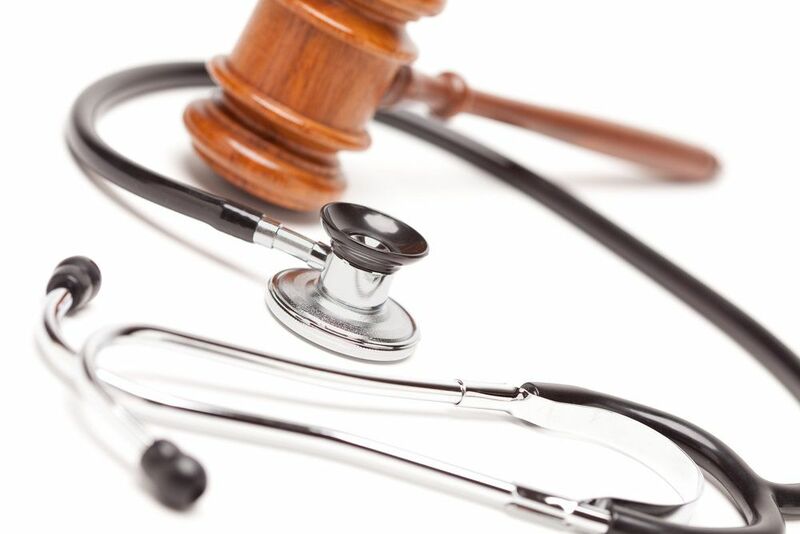 This small window of time allotted by the statute of limitations highlights the importance of seeking legal advice as soon as possible once a medical malpractice injury has occurred. Even if an injury victim is unclear whether their situation qualifies as medical malpractice, it is best to see an attorney. Our attorneys are highly experienced in the field of medical malpractice and can determine if a client has a strong case for compensation. The losses associated with medical malpractice are often significant, so it is important to fight for compensation for these damages before time runs out. If you believe you have been injured at the hands of a negligent medical professional and would like to learn if you have a medical malpractice case, schedule an appointment with one of our experienced attorneys at Foley Law Firm at your earliest convenience. We will listen to the details of your case and recommend your best course of legal action. Act now before time runs out.